Cleaning the windows can be a tricky job with cloths and water buckets making a mess, not to mention the difficulties of cleaning glass without leaving streaks. 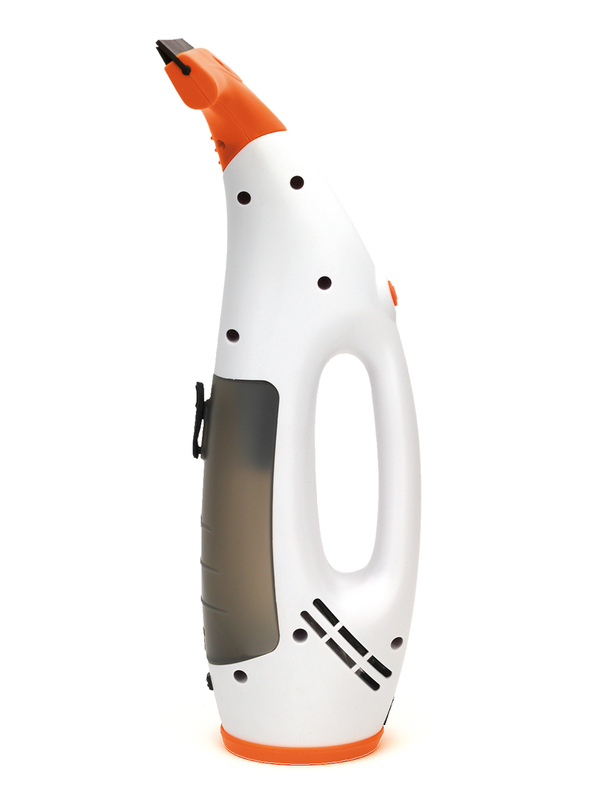 Try a new approach using this brilliant Beldray cordless window cleaning vacuum featuring a 3.7 V rechargeable battery, 200ml water tank and up to 30 minutes of continuous usage time. 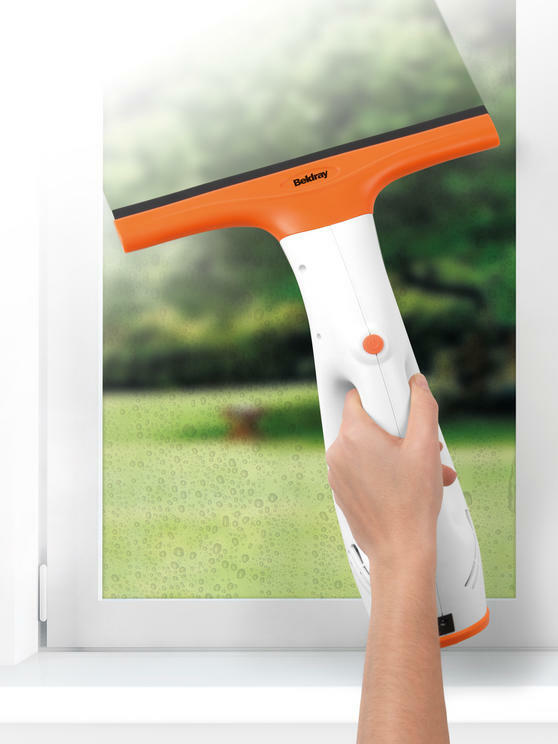 Simply wash the window surface with detergent and water then use the vacuum to collect the dirt and grime leaving nothing but sparkling clean glass. 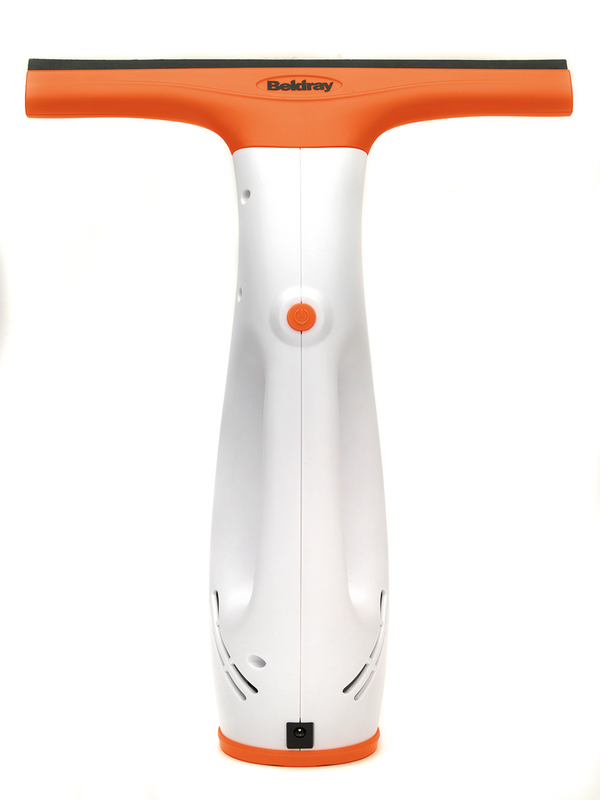 Lightweight and compact, this Beldray window vacuum provides fantastic cleaning for windows and glass with a clear, streak-free finish. Wash the window then use the vacuum to eliminate any water from the surface, leaving it beautifully clean, dry and crystal clear. 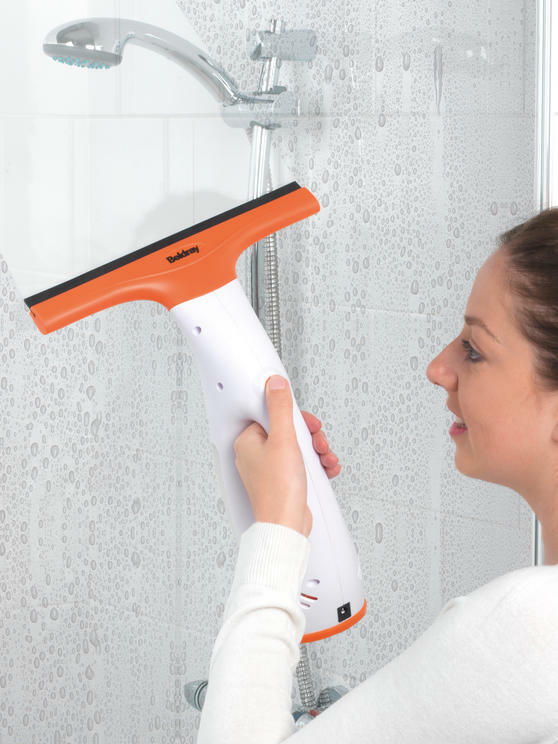 Also ideal for clearing any condensation, the vacuum is wonderfully rechargeable and can last for up to 30 minutes of continuous use. 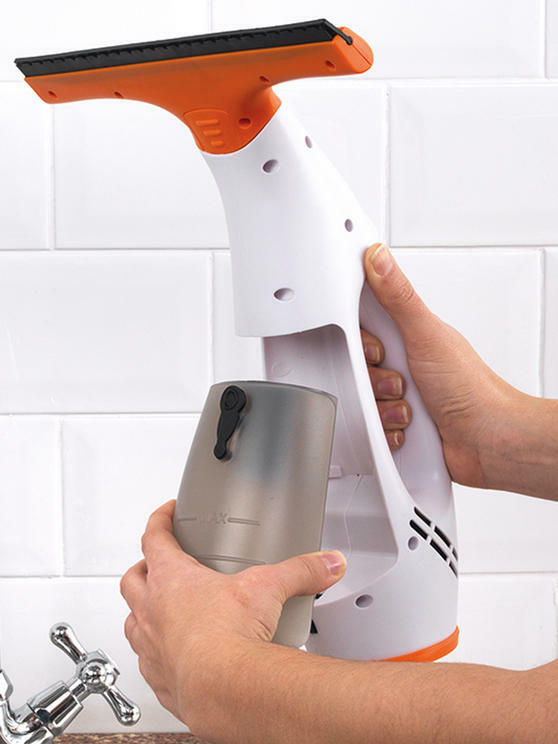 The removable water collection tank can hold a fantastic 200 ml of water so you can clean for longer without stopping to empty it. 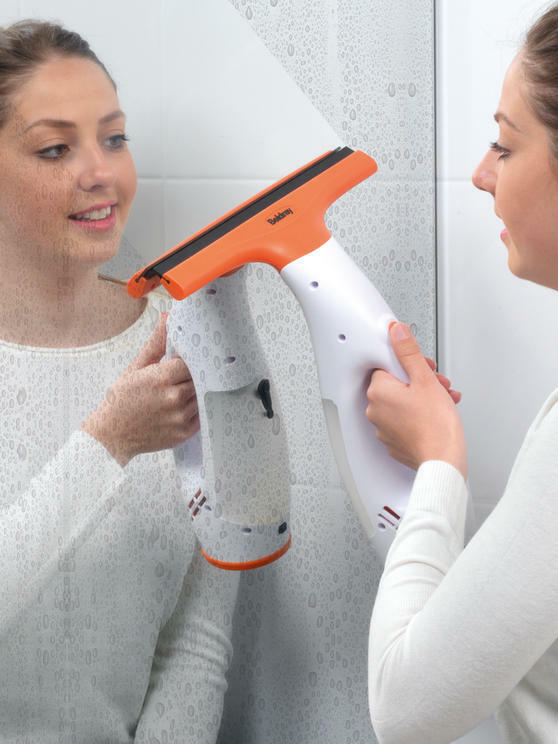 Suitable for windows, mirrors and showers, it holds a 3.7 V rechargeable battery so you can enjoy cordless cleaning all over your home.